This is it! 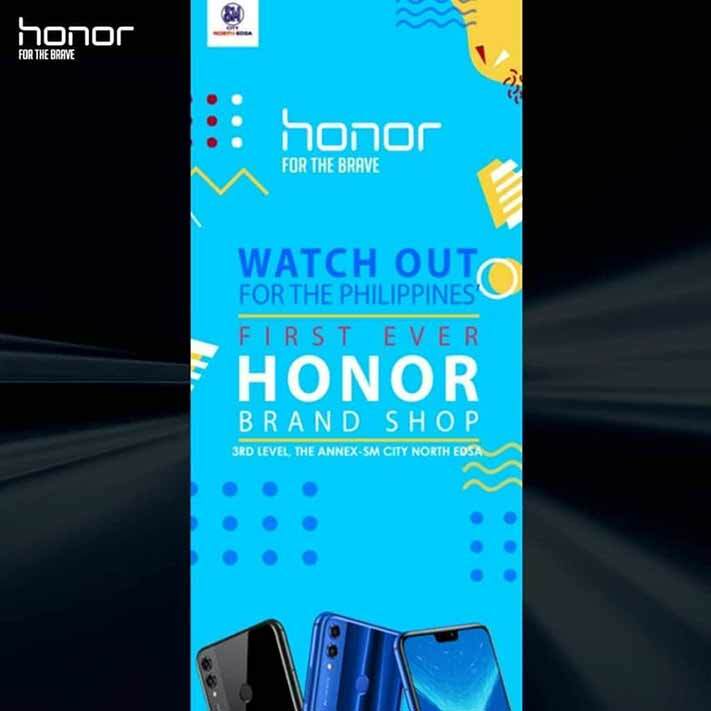 We finally have a date of the opening of the first Honor concept store in the Philippines. According to the company, its first brick-and-mortar shop — located at the third level of SM North EDSA’s Annex building — will open to the public on October 13. The program will start at 11 a.m. and end at 12 p.m. on that day. And you are more than welcome to join the inauguration. Just register here to get more updates. We first reported about this on September 29, but we didn’t have a specific date at the time. An Honor executive, however, confirmed to us at Revü that it would happen this month, in time for the holidays. The opening of the Honor concept store will come three days after the launch of the Honor 8X, which is one of the Huawei sub-brand’s biggest smartphones yet. It comes with a massive 6.5-inch IPS-LCD notched display with a 2,340 x 1,080 resolution and a 19.5:9 aspect ratio. And it’s Honor’s first device to use HiSilicon Kirin 710, the same 12nm chip with a dedicated neural-processing unit that debuted on the Huawei Nova 3i. We are sure the Honor 8X will be showcased at the shop in Quezon City. However, if you can’t be there and you want to check it or another Honor phone, for that matter, don’t worry. Since its return to the Philippines, the company has always partnered with offline retailers. Plus, you can still find the products online through Lazada, Shopee, and Argomall. 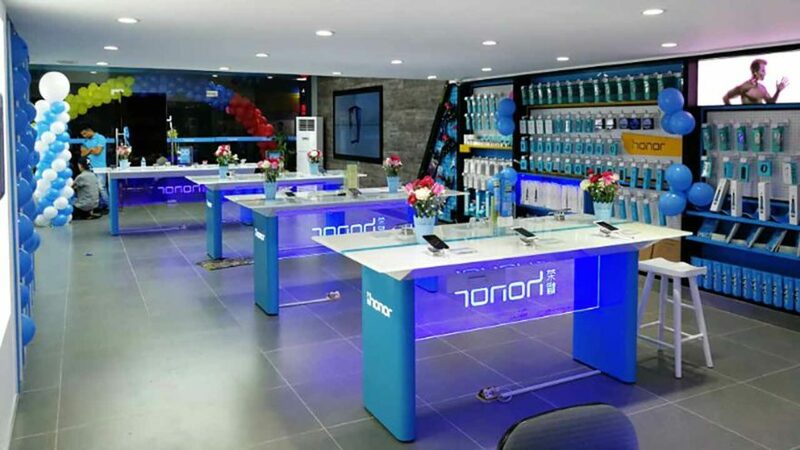 It remains to be seen whether Honor will be as aggressive in opening physical stores in the country like rival Xiaomi, which will inaugurate its fifth branch soon. More are under construction. But we say it should, especially considering that another competitor, OPPO sub-brand Realme, is entering the Philippine market by the end of the year.